The RMGT LED-UV Perfector is an available option on all RMGT offset presses. 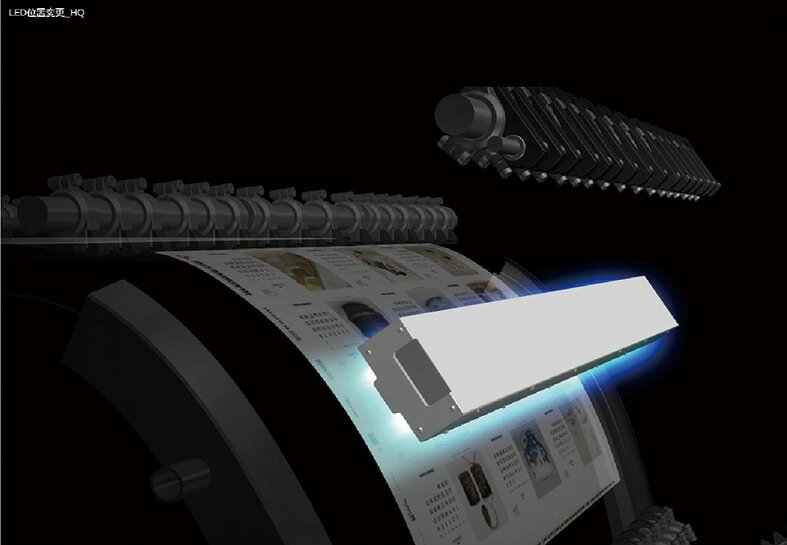 The LED-UV Perfector dries printed sheets instantly, and offers impressive energy savings with superior ease of use. This system greatly reduces energy consumption and also features a much longer lifespan than conventional lamp perfecting systems. The LED-UV Perfector is completely powderless and produces zero ozone pollution, making it very eco-friendly. Share your experiences with the ELITE RMGT LED-UV Users Group.